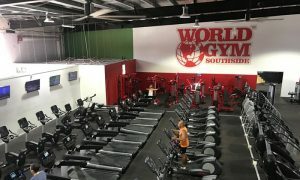 Planning to get a World gym franchise? One of the most exciting experience in a fitness enthusiast’s life is to open his or her own gym business. Such is a timely proposition noting the current popularity of fitness nowadays. Franchise gym business continue to be a growing sector in the economy with players coming in from all walks of life. It promises a solid ROI and, with the right sales and marketing machine, one can easily grow more franchises. Aside from having a dependable World Gym insurance Australia franchise owner must very well know what services to offer. Corporate Wellness. Many private enterprises today face challenges on productivity, rising health care cost of employees and turnover rate. The main culprit identified in these growing problems gnawing at businesses’ coffers; unhealthy employee lifestyle. Billions of dollars constantly being funnelled into absenteeism and medical or rehab expenses. To impact productivity and good health, companies seek out gym membership for their employees, and this can be a good start for your own World Gym franchise. Personal Training. Australians are primarily results-oriented people. When they engage in something, they want to make sure that they realise their goals. This makes offering of personal training as a one-on-one program an excellent start for your franchise gym as well. Personal training can be tailored to fit a client’s schedule and fitness requirements. The key is to hire professional trainers who, on top of your Australia World gym insurance, comes protected with their own insurance policy and have sound accreditation to support their expertise. Group Classes. Aerobics, Zumba, strength and conditioning, circuit training, pole dancing, kickboxing, functional fitness, boot-camp and what-have-you! Carefully study the current group fitness trend in your area and see what deems fit in your service menu. Group classes are known to be more in demand these days. So, you’ll be on the right spot. Spa Services. While this is subject to approval of your franchise, you can also offer a small facility next to your gym offering spa services. Massage therapy, sauna, manicure and pedicure, a hair salon, and so on will most likely give your members a go-to place for everything when they need to sweat it out and have themselves pampered afterwards. You can offer discounts and special perks to gym members, too. Think about loyalty rewards, special occasion packages, etc. This is like hitting two birds with one stone. 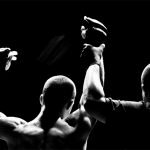 There is so much that you can do to make your first World Gym franchise (or any gym franchise for that matter) a success. The key is to keenly observe your area’s current fitness demands and compare these to a gym franchise’s allowable services. Get into thick with your sales and marketing chops. Add a dependable World Gym insurance Australia policy for protection and you’re on the running for the next big leap to business success. 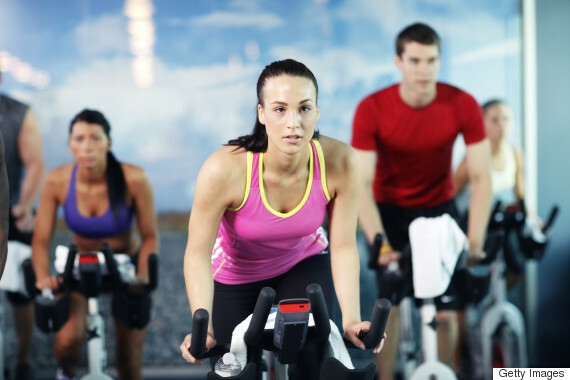 To learn more about gym insurance, call our hotline or send us a request for a quote.